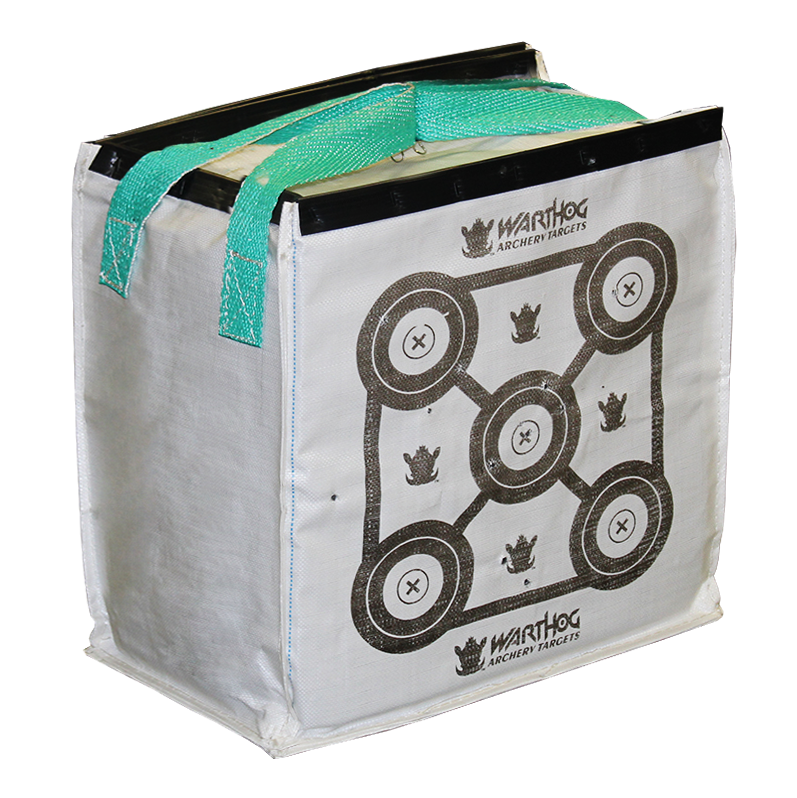 Warthog’s mission is to be recognized as an industry leader in supplying affordable, high quality foam archery targets to all experience and skill levels. Our goal is to make the experience of practice and competitive shooting rewarding and enjoyable for everyone. 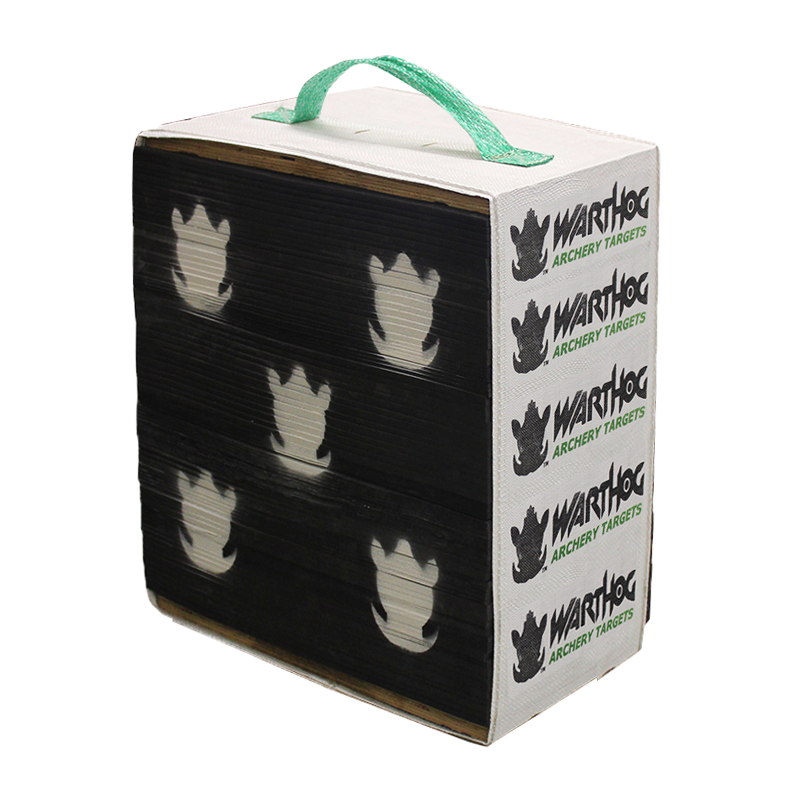 Through product and process innovation, Warthog guarantees its customers affordable, high quality foam archery targets which have unmatched consistent performance and durability. We work on a very particular set of goals and principles, all of which are concerned with making your archery experience easier, more fun, and far better overall. We are proud to be a North American company and we believe in the strength of North American materials. Our targets are all manufactured in Canada, allowing us to pass our logistical savings to you in the form of more affordable foam archery targets. Our targets are made specifically for you, no matter the conditions you live in. We offer non-absorbent, all-weather, and insect resistant archery targets. All of our targets are thoroughly inspected to ensure these standards are met. Archery is a passion and we understand how hard you work to improve your craft. That’s why at Warthog Archery Targets we work just as hard to provide you an archery target that is as versatile and strong as you are. Our goal is to make the experience of practice and/or competitive shooting the most enjoyable it can be. 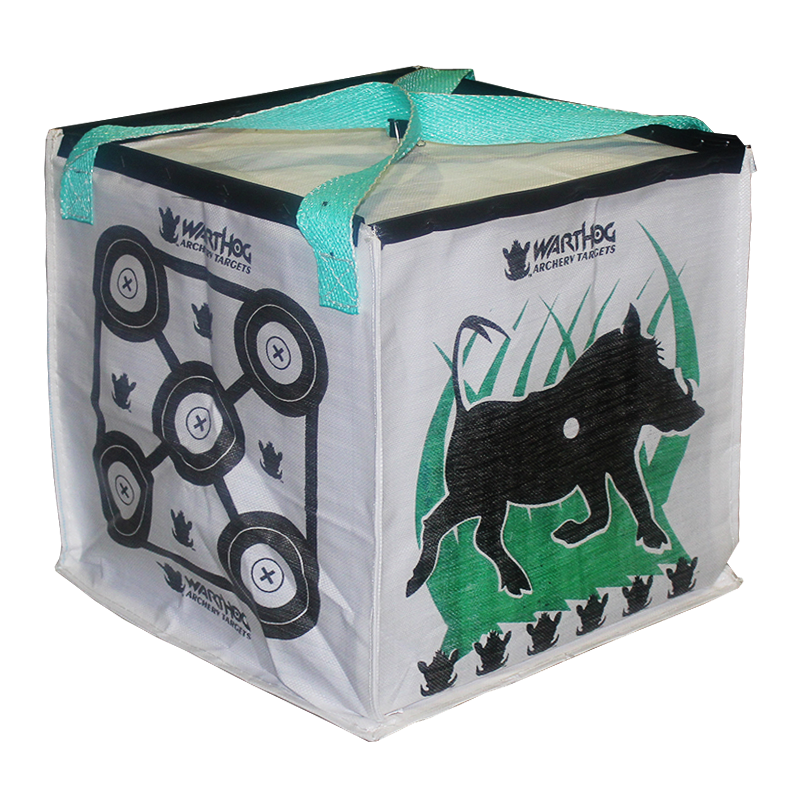 Warthog Archery Targets are designed for every level of this great sport. Level 3: Clubs, Beginners, Juniors, School Programs, Summer Camps, etc..
Visit our product page or contact us to find out more about what we can offer you.